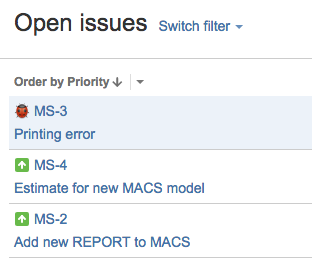 When you create new tickets in an issue/bug tracking system, always think twice about the titles you choose. These titles give no clue of what the task is about. I have to inevitably open the ticket and read the description every time to remember what it was all about. Chronological sequence & codes report. Now these titles provide more information. I don’t need to open the ticket to remember what the task was all about.